Thank you to ALL our community who has supported our efforts to improve our estate. Apologies if I have stepped on toes or spoken out of turn. It’s so difficult sometimes to communicate to all, I don’t always get it right and worry when I don’t but that said somehow we are getting it right, we have improved our estate massively so much so other estates are now following in our footsteps. It has been 3 years of extremely hard work to get where we are today, there has been many an occasion I have just wanted to throw in the towel but you guys just pick me up, dust me down and shove me back out there, thank you for that. All the very best to the Southbrook Estate, we wish you well with your campaign, don’t give up when the going gets tough. 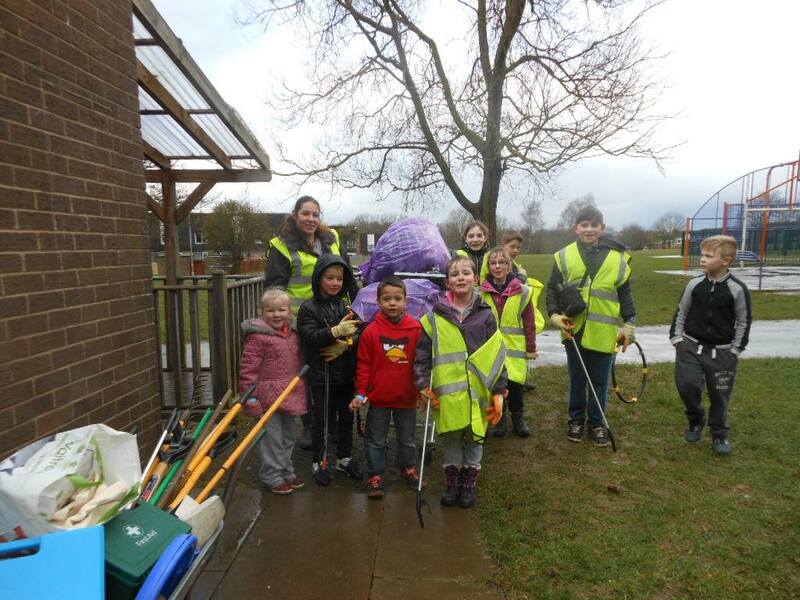 Thank you especially to all our estate resident litter pickers 50+ of you now, to all our estate Litter Ninjas (the children are amazing) and all of you who take the trouble to either highlight issues or report issues, without your support it would have been an impossible task… You guys have made it happen. Thank you.